Using Humboldt’s agricultural bounty for inspiration, local chefs and entrepreneurs have created a diverse cottage food industry in Arcata. 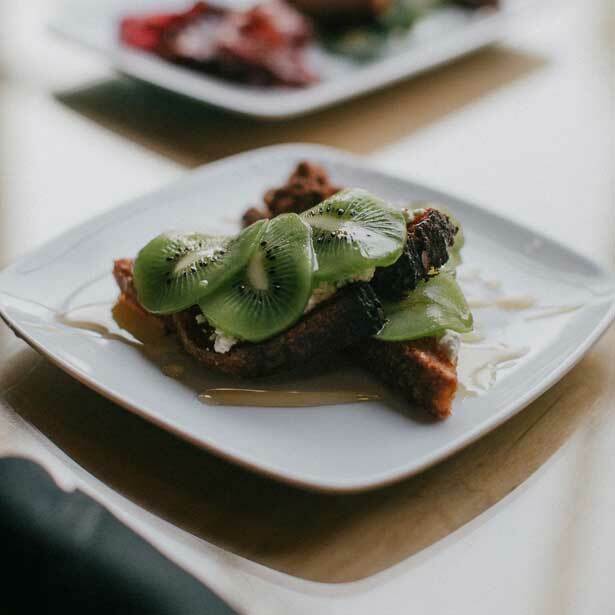 From organic bagels topped with guacamole to cold-pressed juices to mini gluten-free cupcakes, Arcata is a town to explore with your appetite! With a diverse range of eateries catering to vegan, paleo, and everything in between, many travelers wait until arriving in Arcata to refuel during long coastal road trips. 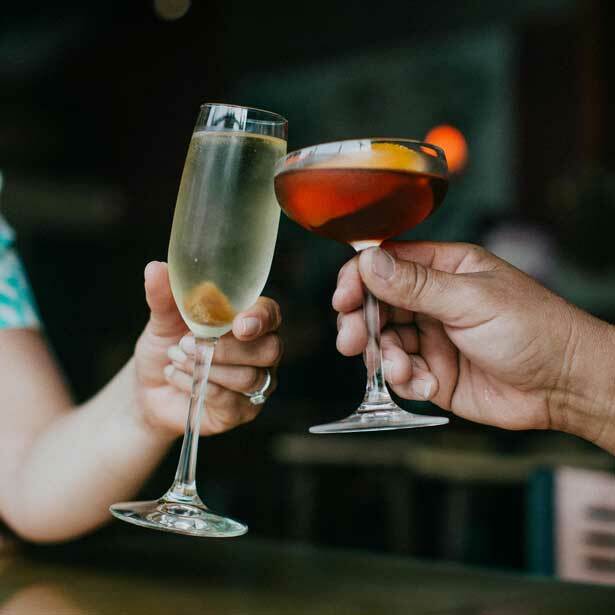 And you can pair your meal with a pint of local beer or glass of Humboldt County wine: The region is home to six microbreweries and nearly two dozen wineries. And don’t forget Humboldt Bay oysters! Served grilled, raw or with signature sauces, the regional delicacy can be enjoyed at nearly every restaurant in town. 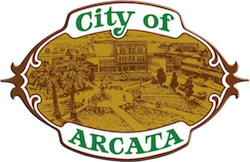 Dining out in Arcata is an experience rich with local flavor and small-town hospitality. Westside Pizza – Sells pizza, wings, pastas, salads and desserts. 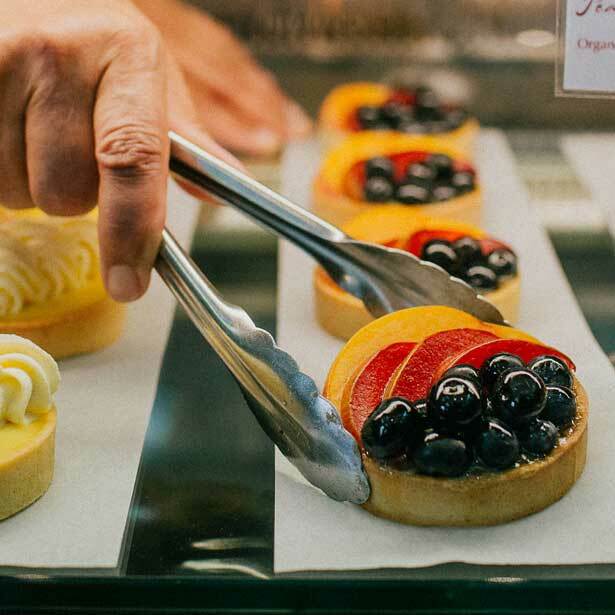 Cafe Brio – European-style bistro with casual organic bites & baked goods, plus artisanal coffees & local wines. Mazzotti’s – They are proud to offer an extensive menu that includes authentic Mazzotti family recipes while providing exciting daily lunch and dinner specials, pizzas, calzones, soups and salads and much more. Taqueria La Barca – Great carnitas, authentic tacos and relleno, homemade horchata, fresh salsa bar, and fast, friendly service.